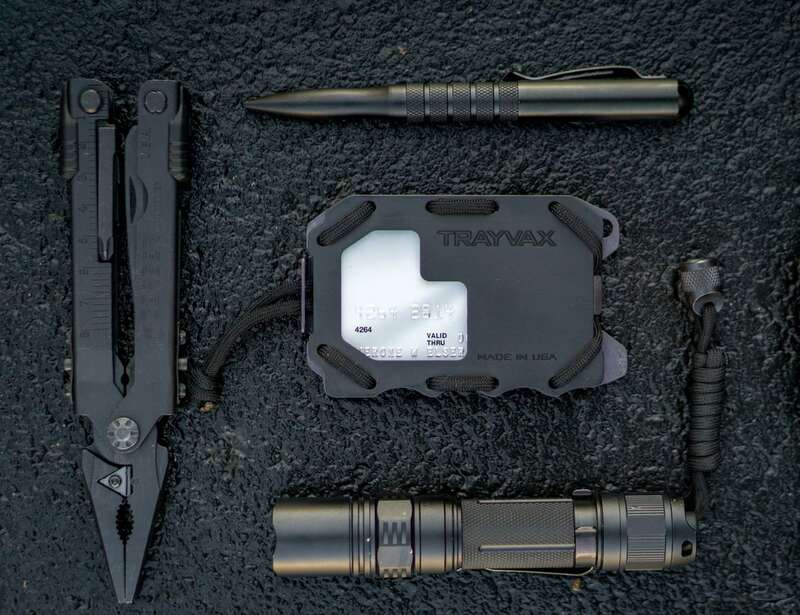 Carry everything you need without making your pocket bulky with the Trayvax OG 2.0 Multifunctional Metal Wallet. 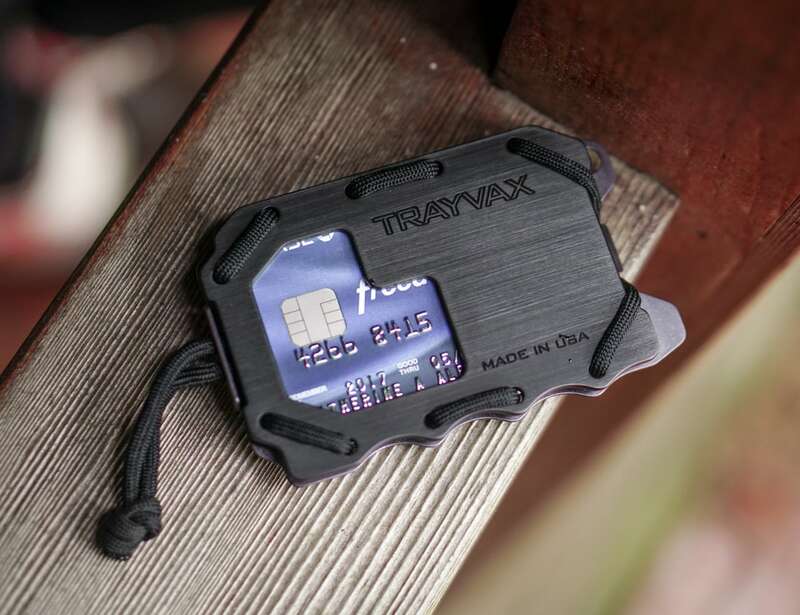 Carry everything you need without making your pocket bulky with the Trayvax OG 2.0 Multifunctional Metal Wallet. 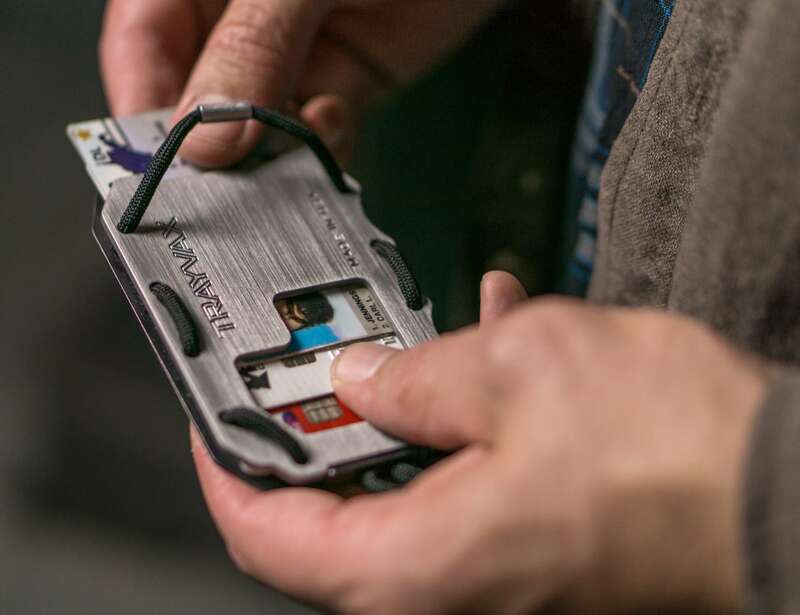 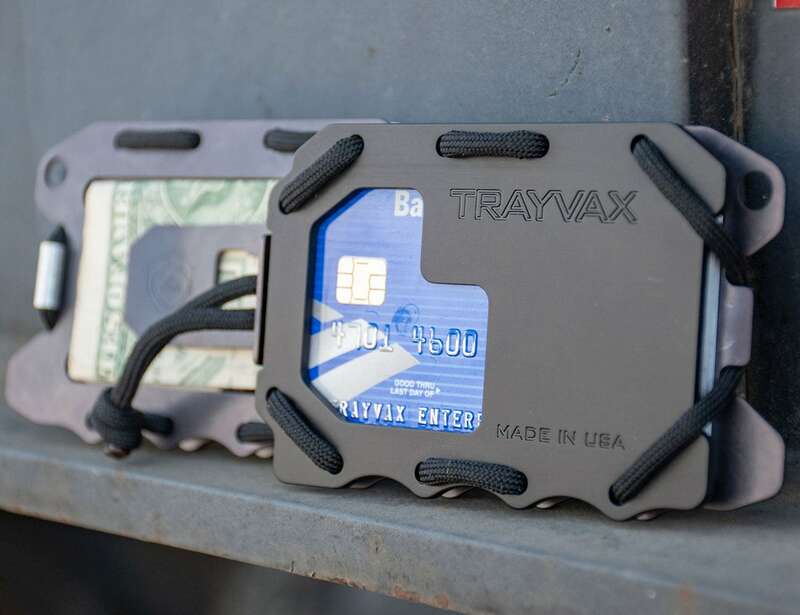 An upgraded version of the Original tactical wallet, the OG 2.0 keeps the signature Trayvax card sliding function to make accessing cards easy. 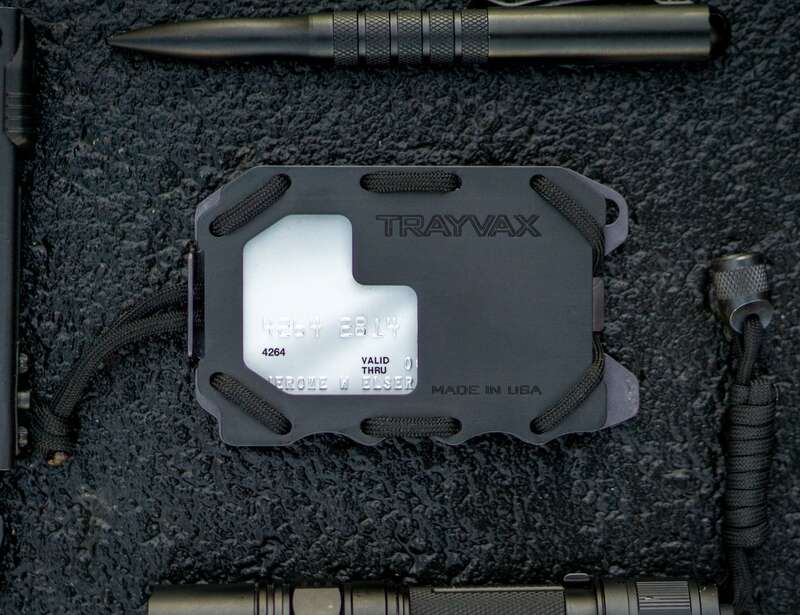 In addition, the wallet now comes with a security clasp to keep your cards and information secure. 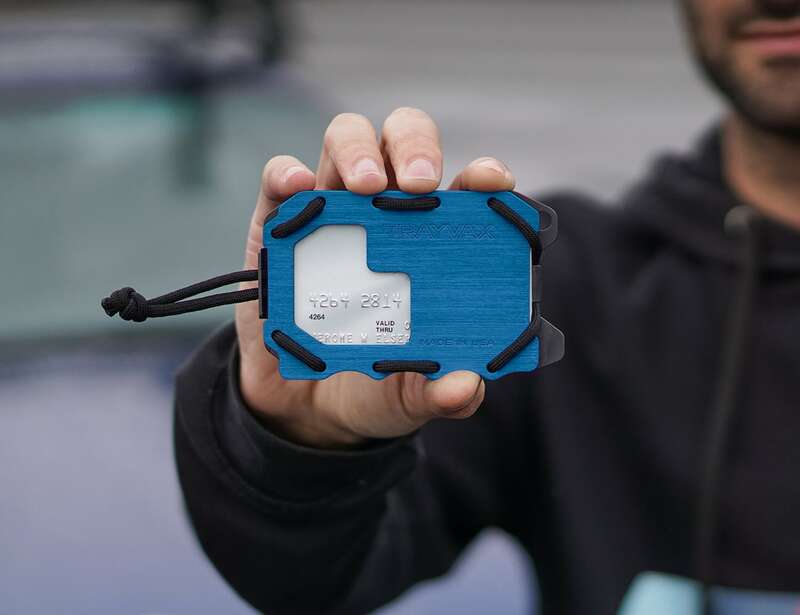 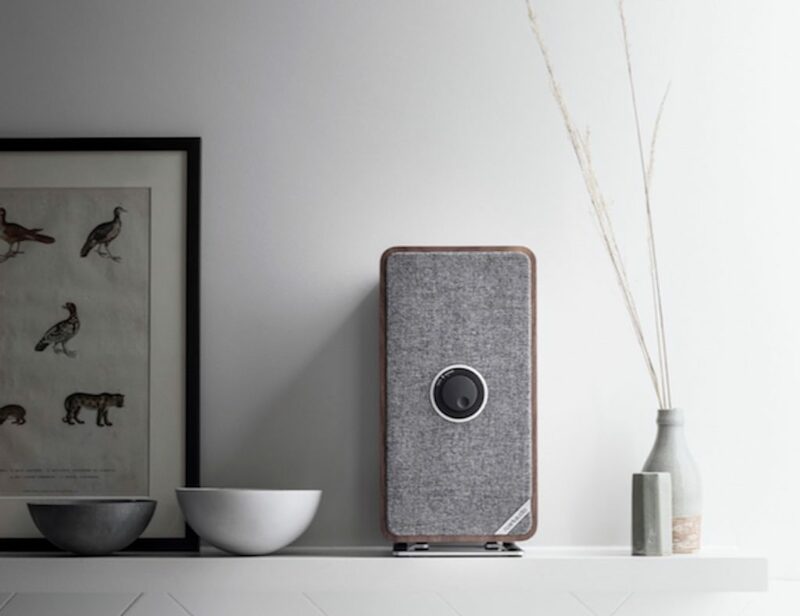 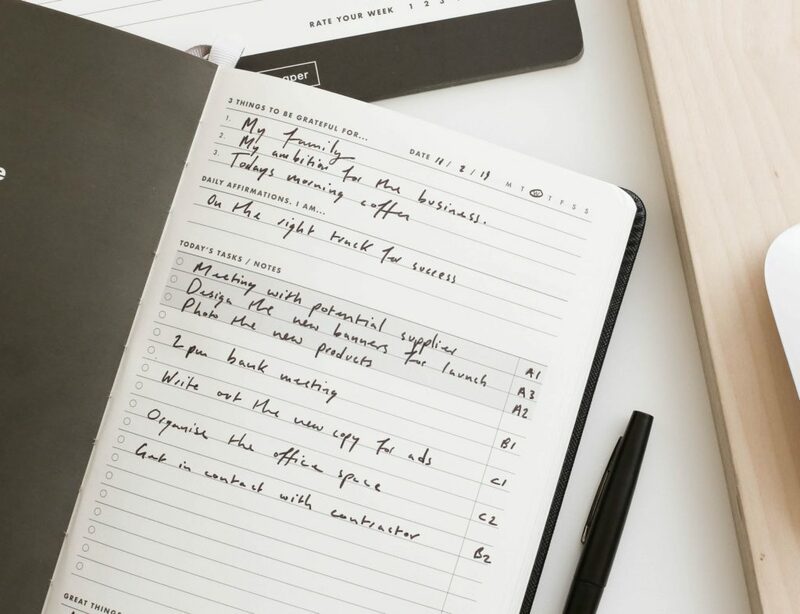 Similarly, the OG 2.0 provides RFID protection to protect your data from digital theft. 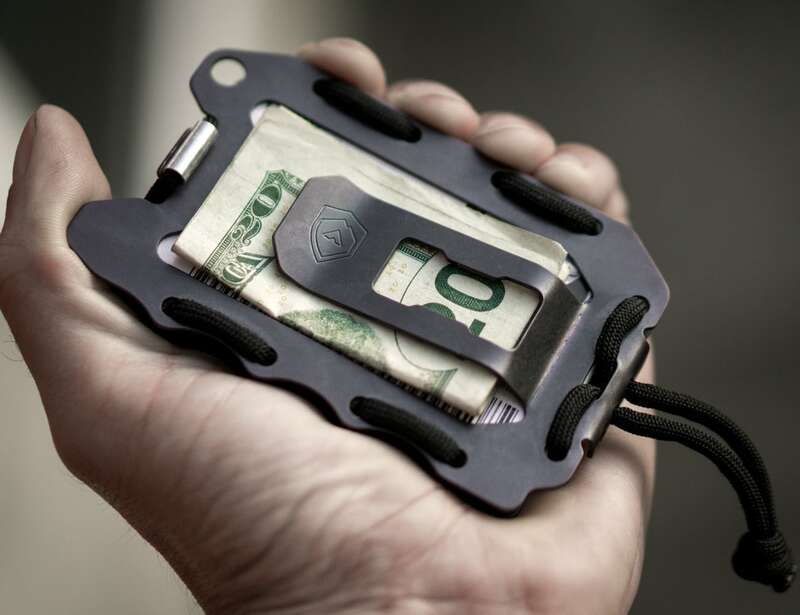 It also features a utilitarian money clip, which doubles as a pocket clip and includes an integrated bottle opener. 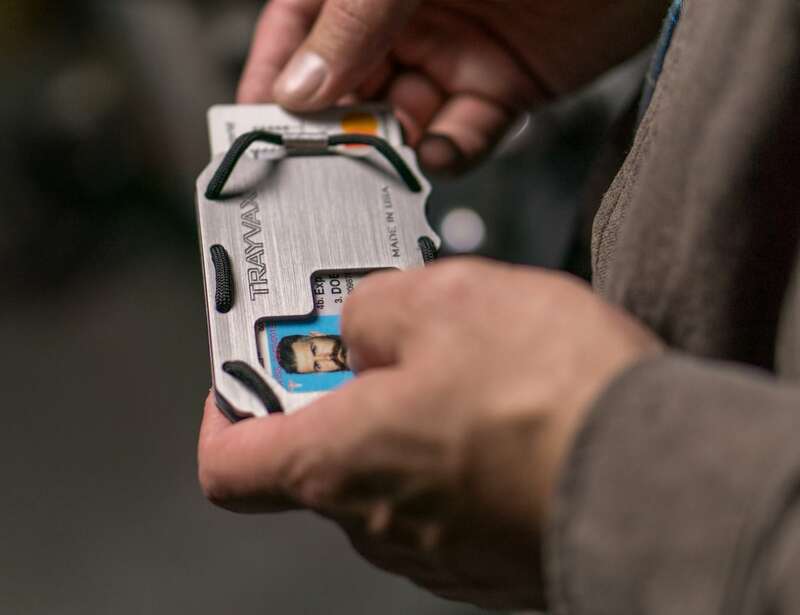 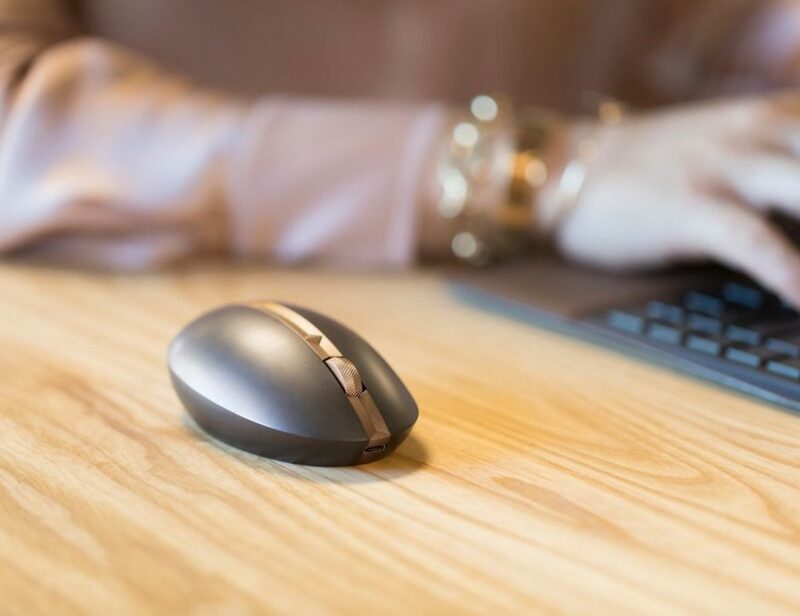 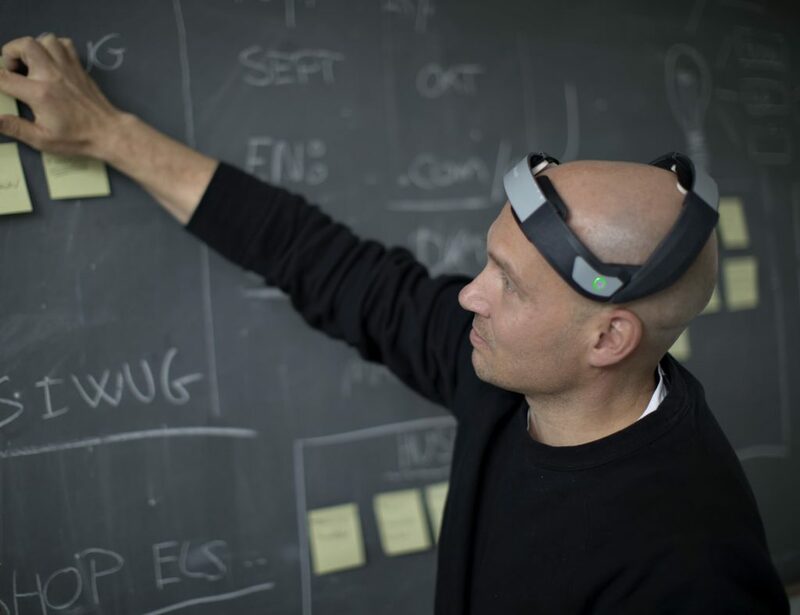 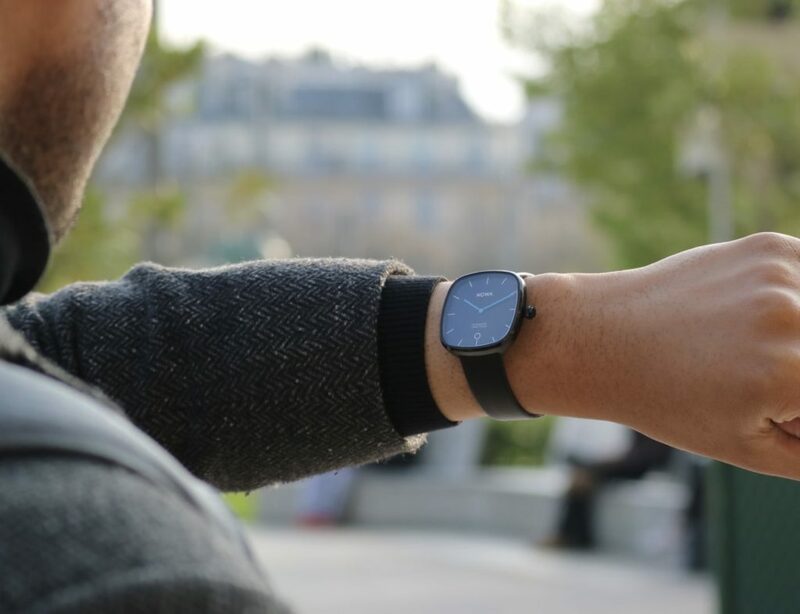 Moreover, the OG 2.0 features a built-in prybar, which also functions as an ID badge holder. 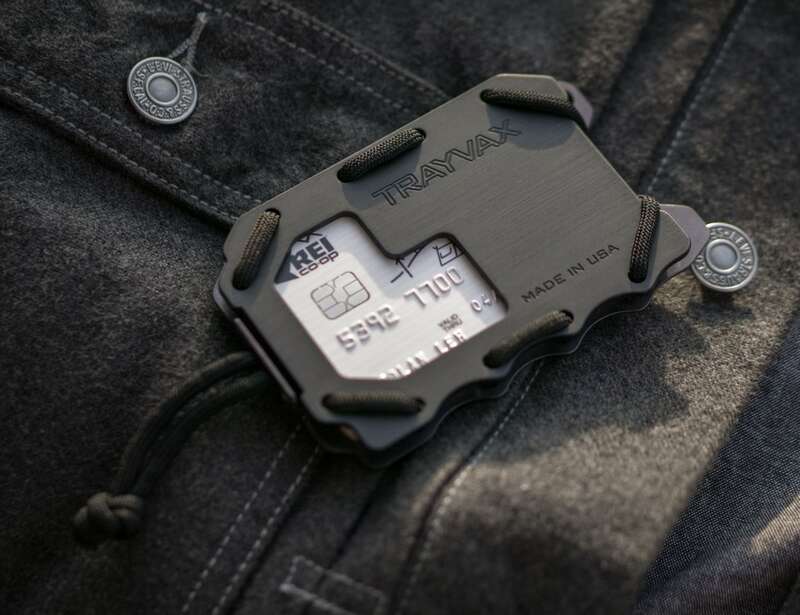 It even comes with an attachment point so you can easily wear it around your neck or on your belt loop. 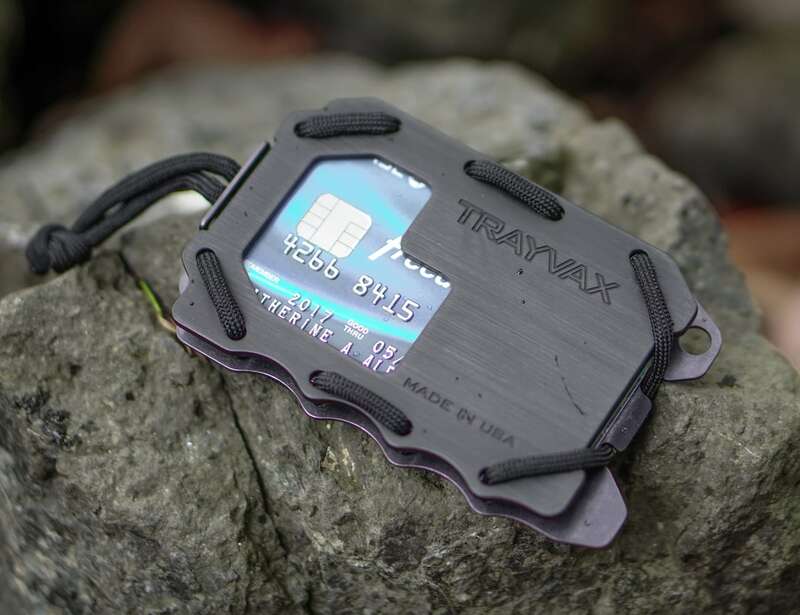 Made in the USA, the multifunctional wallet is backed by the Trayvax 65-year heirloom warranty.